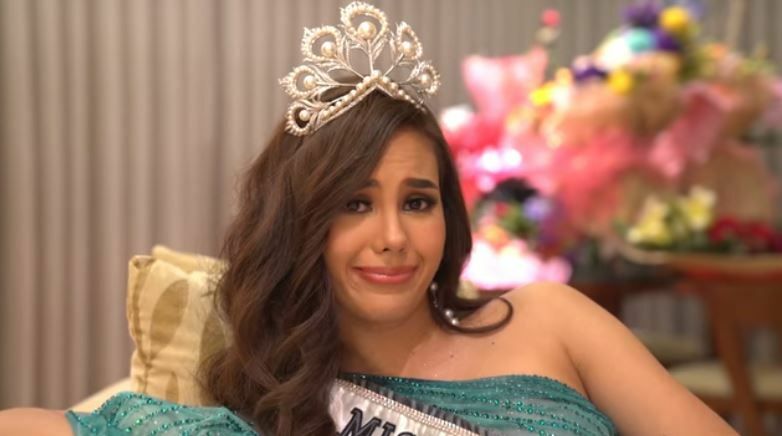 Home / Local / News / world / Miss Universe Org, Nagsalita Na sa Pagkasira ni Catriona Gray ng Mikimoto Crown! Miss Universe Org, Nagsalita Na sa Pagkasira ni Catriona Gray ng Mikimoto Crown! Heads up, there is a royal emergency! Our queen and savior Catriona Gray has done something unspeakable -- she actually broke the iconic Miss Universe Mikimoto Crown! I'm sure no one has forgotten the very moment it was crowned on her. It was the most beautiful day in the universe, and everyone was rooting for the very Catriona Gray. We all know that crown belonged to her, and fortunately, it was bequeathed upon the most beautiful face in that competition. But, unfortunately, things took a dark turn when Cat returned to the Philippines for her homecoming. Still, can anyone really get frustrated with such a face? After all, Catriona said she was having the time of her life dancing to the tunes when the crown finally snapped! She carefully handed it to an aide in her parade, and it got all of us worried. Some concerned netizens immediately asked: "Naku, magkano kaya ang babayaran ni Catriona?" Still, it seems everyone's favorite Queen is safe! It does not appear like she will have to pay anything, and it surely doesn't seem like she will be stripped of it! It was all an honest mistake, after all. "Don't worry! The crown will be fixed in no time!" That's good news, given that the actual value of the Mikimoto crown stands at 400 thousand dollars, or nearly 13 million pesos. Also, here's a top-pageant secret: the Miss Universe Queens aren't actually allowed to travel around the world with the original crown conferred to them during the coronation night. Yup, there is a replica travelling crown. Sure, that one wouldn't be cheap either, but it will definitely be cheaper than the original!